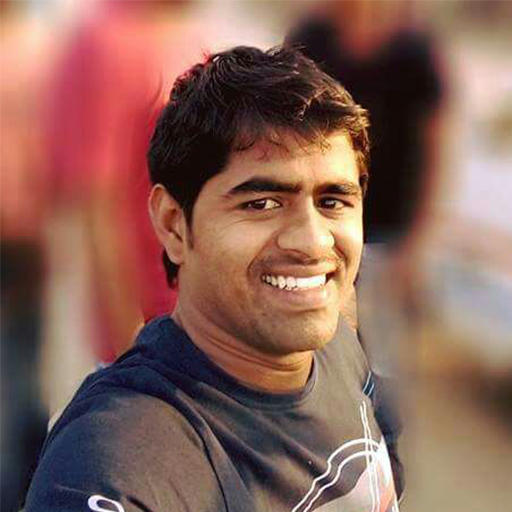 Mr. Veeranna has over seven years of experience in the designing of UI and other gaming related UI development. He has experience working in designing tools like 3DS Max, Unity, Flash and Adobe Family. Currently he is responsible for UI designing, level designing, 3D modeling and 2D animations.